The carpets in this local restaurant were dull and dirty. 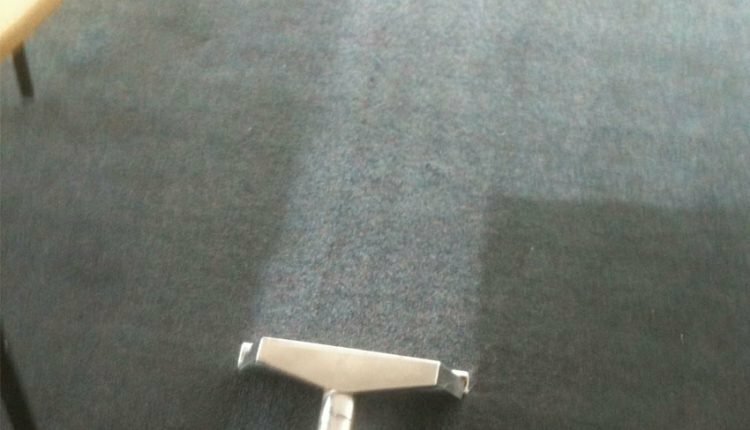 Our professional knowledge and state of the art equipment combine to break down even the toughest grease and grime from your carpets, ensuring they look fresh, clean and ready for your customers. 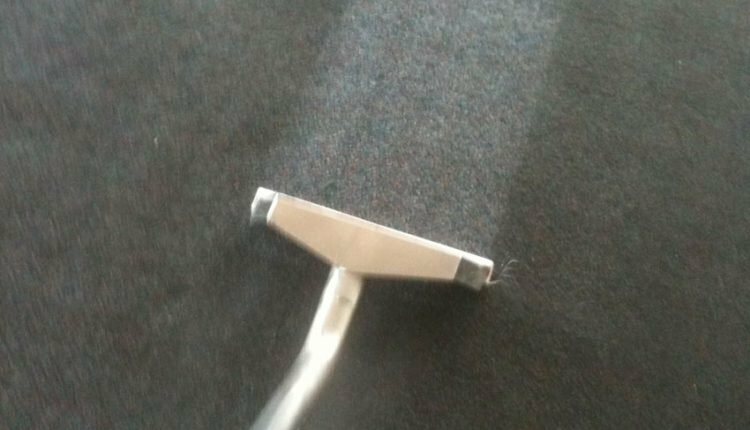 We will give your carpets a deep clean to make sure your business premises is a comfortable and safe place to work and shows off exactly the right impression to your customers. 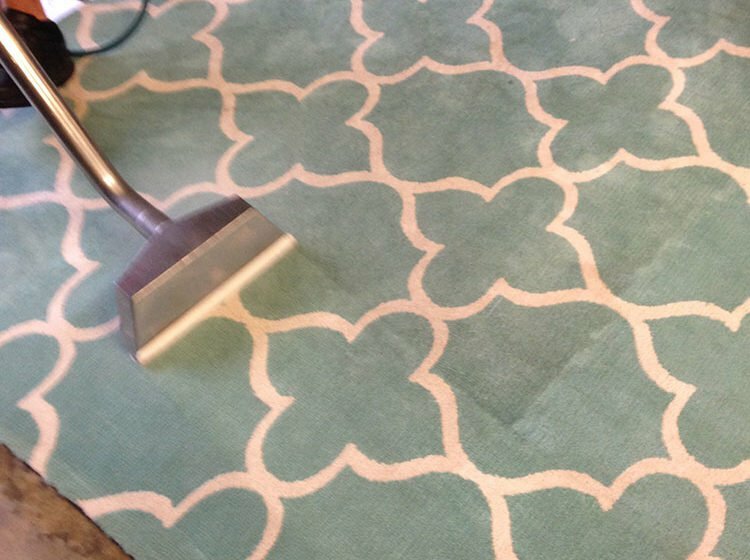 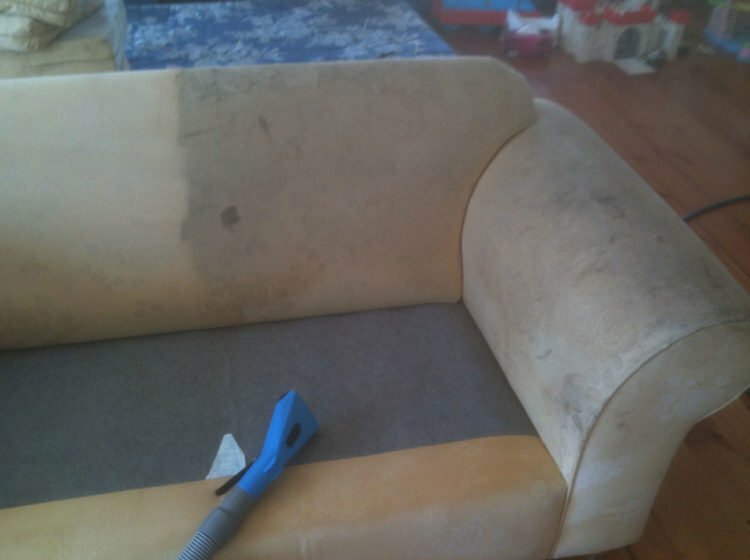 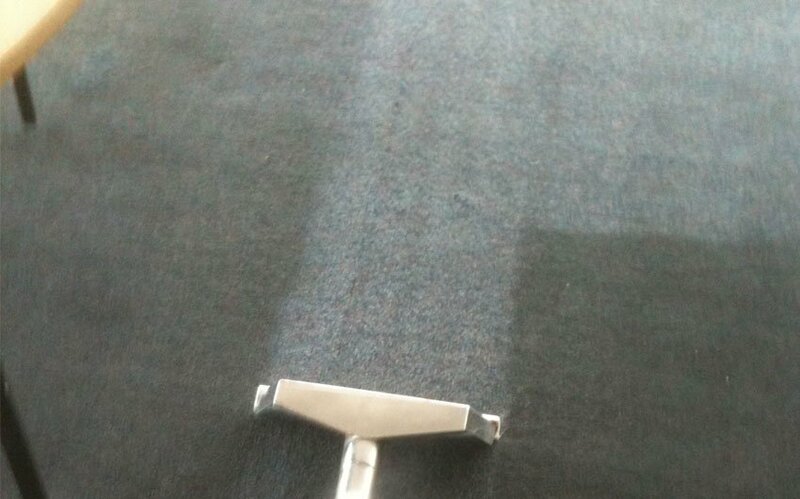 We can also advise you on a maintenance program to keep your carpets looking fresh, permanently! 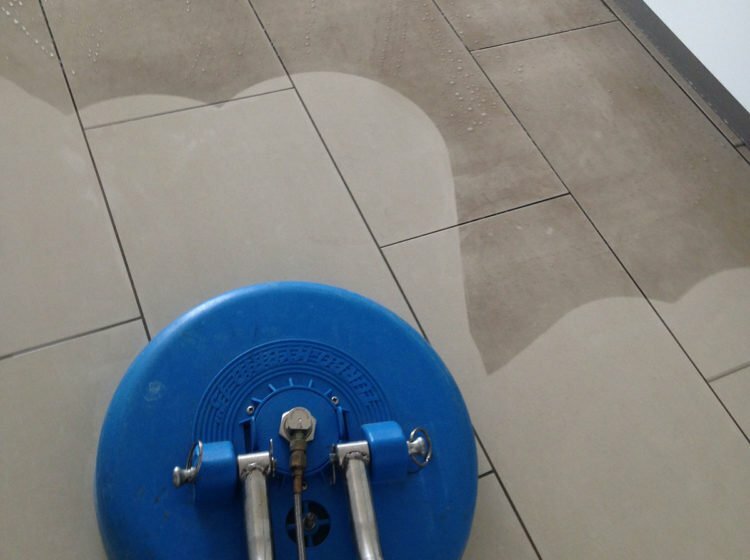 We are happy to meet with you to discuss your requirements at any time.